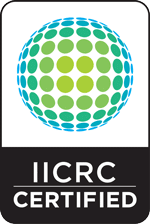 Your indoor air quality (IAQ) can be compromised by various biological and chemical pollutants. Frequent or prolonged exposure to these indoor air pollutants may result in serious health problems. To find out if your air quality is being threatened by any number of indoor pollutants, contact Mold Busters and book an air test today. 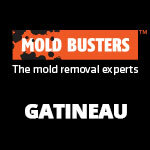 We provide services in cities all over Ontario and Quebec—including Ottawa, Gatineau and Montreal. 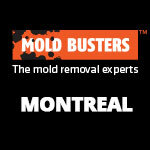 Eliminating and repairing sources of moisture indoors is important because moisture leads to mold. Everyday activities such as cooking, showering, washing and drying increase moisture levels in the home. If a home does not have an effective ventilation system in place, mold is more likely to grow and pollute your IAQ. Use exhaust fans in kitchens, bathrooms and other damp areas: These fans work to remove excess moisture brought on by cooking, showering, doing laundry and other daily activities. Install a properly functioning HVAC system: Such a system will ensure adequate ventilation and air exchange. Upgrade to energy-efficient windows: These windows will prevent air leakage, moisture intrusion and condensation. Passive ventilation: Opening windows (in winter, for example), although this is not very economical. Exhaust-only ventilation: Installing exhaust fans in kitchens and bathrooms. Balanced ventilation: Exhaust fans combined with fresh air intake to the furnace-circulating air system. Heat-recovery ventilation: Combustion appliances with matched intakes and exhausts running smoothly. Air exchange refers to the exchange of air between an indoor and outdoor environment. Without adequate air exchange, humidity builds up, leading to mold growth and poor IAQ. According to the Canada Mortgage and Housing Corporation (CMHC), all moist, stale air should be replaced with fresh air every three to four hours. Maintaining cleanliness includes regular vacuuming, washing, wiping, dusting and avoiding clutter. By frequently cleaning your home, you prevent moisture, pollutants, dust and other substances from building up. In other words, you control what’s in your air. To ensure you’re doing everything you can to maintain indoor air that is clean and safe for you and your loved ones, contact Mold Busters. 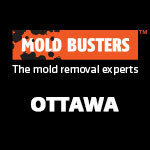 Same-day service possible for residents of Ottawa and Montreal! Being a Mold Busters technician is awesome. Every day, we get to meet new, wonderful people and do our very best to help resolve some of their indoor environmental concerns. It’s a great feeling being able to help clients, and their families, get the peace of mind they deserve by eliminating mold, moisture, asbestos, or VOC concerns. We love what we do, and we love helping people breathe easier at night. For a while now, we’ve been trying to find a way to help our clients monitor the air they breathe, after we have waved our magical Mold Busters wand inside their home, or office. After many swings and misses with various products, we finally found a home-run hitter. Let us introduce you to our new secret weapon, Awair™. Awair™ is a slick-looking smart device that helps you track, and improve your air while displaying how the indoor environment is affecting your health. 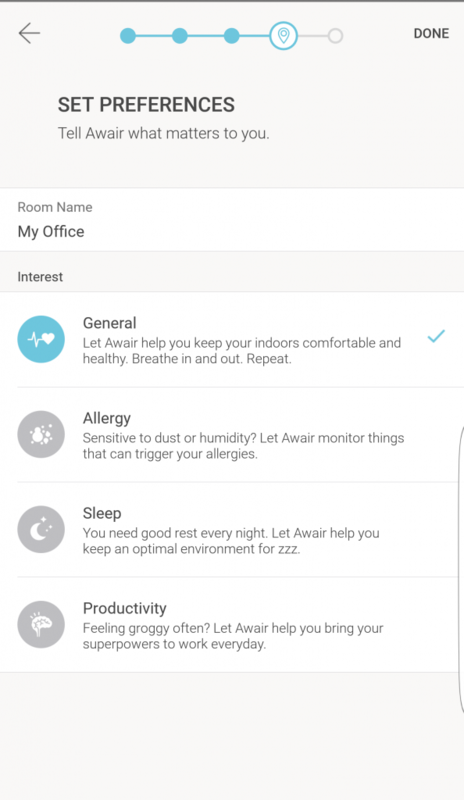 Awair’s sensors monitor the five most important factors of indoor air quality, and transmit that data directly to your smartphone or tablet in real-time! Volatile Organic Compounds, a.k.a. The Invisible Killers, are toxic chemicals, and off-gases that can cause a host of respiratory and skin conditions. Fine dust can travel through the air (bringing along with it mold spores, and other harmful particulate) and are inhaled deep into our lungs, triggering health problems like asthma and allergies. A high or prolonged exposure to carbon dioxide include headache, increased heart rate, dizziness, fatigue, rapid breathing, etc, and exposure to higher levels may cause unconsciousness or death. 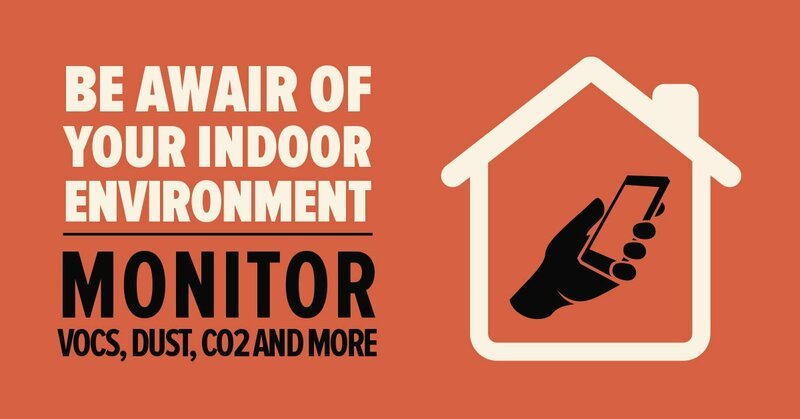 Awair’s 5 parameters for monitoring the indoor air of your home or office are perfect. They cover exactly what you need to know right away. 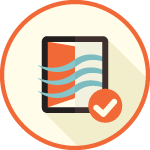 Setting up the app and syncing Awair™ to my phone was easy as pie, and within minutes I was receiving a full-read out of the general air quality within my office. Once you go through the simple set-up process, it will ask you to set your preferences for monitoring. 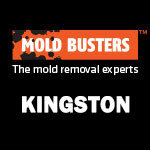 At Mold Busters we always try to curtail our services and approach to the individual, since no two are alike. What’s great about this app is that you can do the same! You can choose what mode of monitoring you want, and what information you want displayed. It’s versatile, and intuitive. This is a great list of common VOCs that ought to be regularly monitored in a home or office. All of the diagnostics line-up with considerable accuracy to our devices, and we found that the Awair sensor delivers an accurate array of information that is relevant to the average bear! 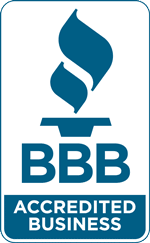 For those who may want a more detailed analysis of their indoor air quality issues, Mold Busters provides comprehensive air testing services.